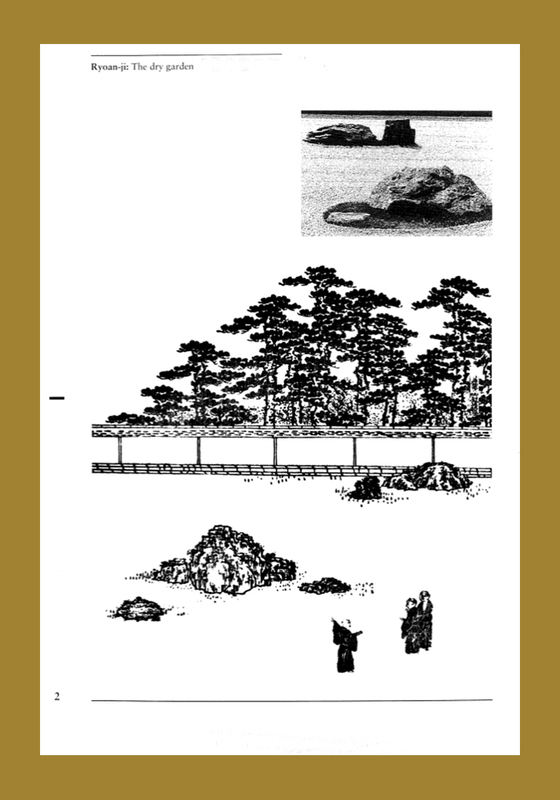 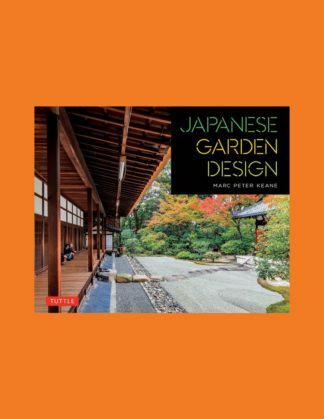 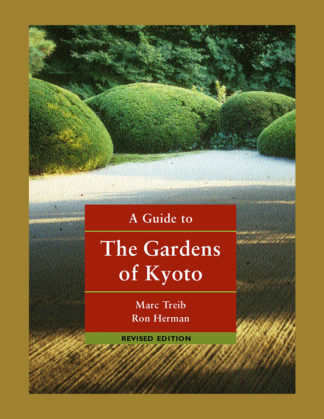 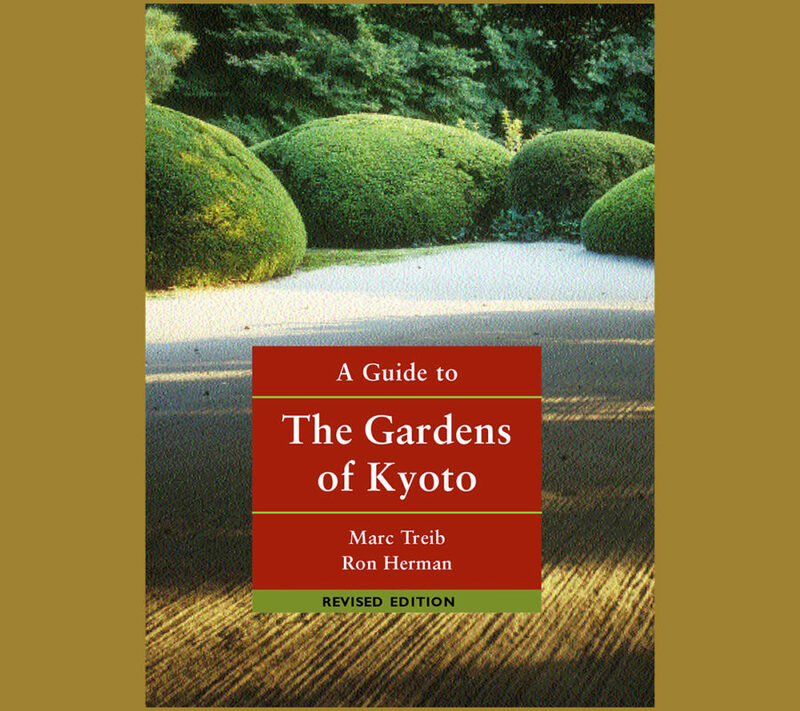 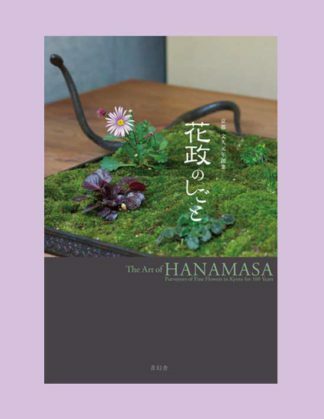 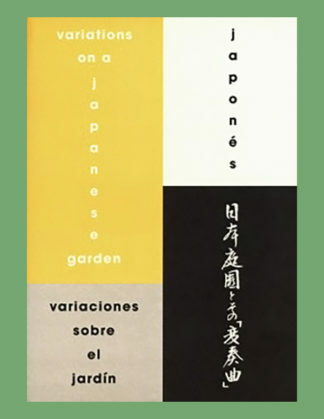 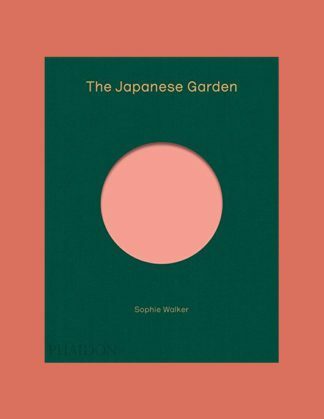 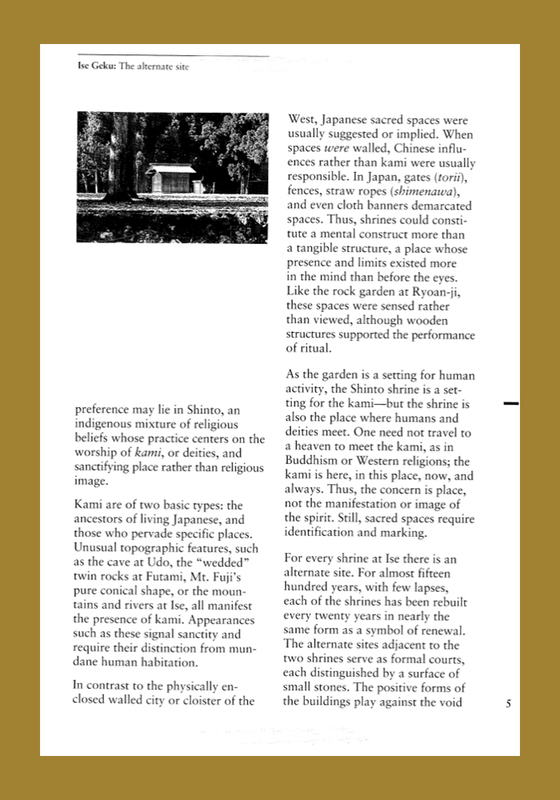 Designed for the layman as well as the professional, this concise yet comprehensive guide provides both practical information and theoretical insights into the design of the Japanese garden. 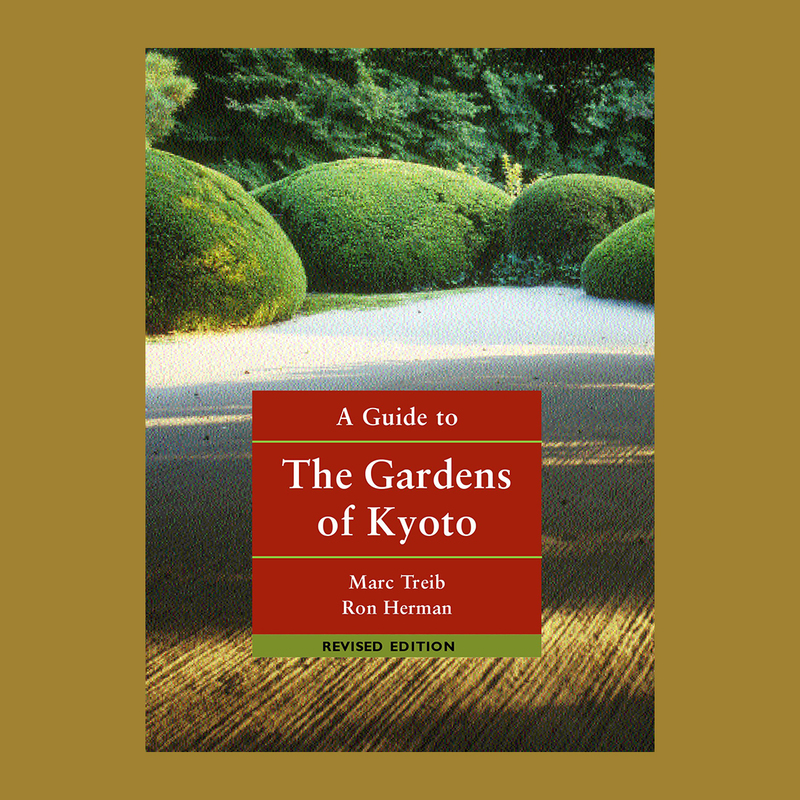 Kyoto, the capital of Japan for over on thousand years, possesses a richness of garden art without equal as a living chronicle of Japanese cultural history and environmental design. 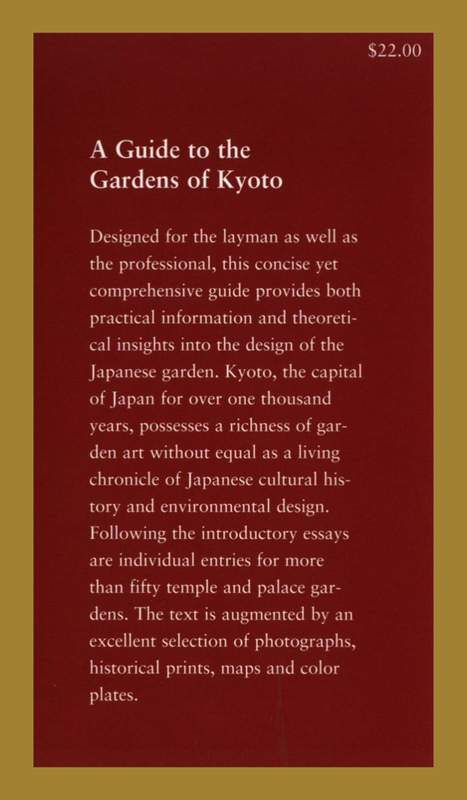 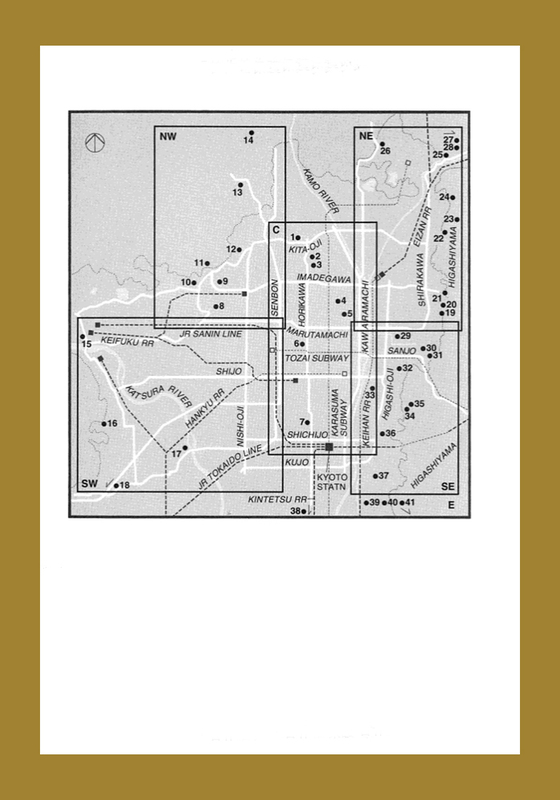 Following the introductory essays are individual entries for more than 50 temple and palace gardens. 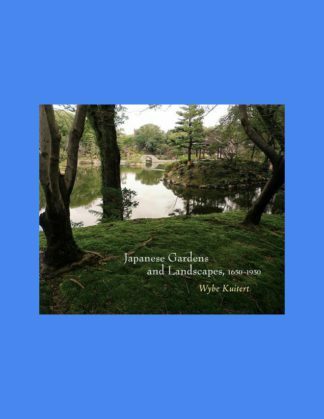 The text is augmented by an excellent selection of photographs, historical prints, maps, and color plates.